It's affordable, swift and simple to become a Hypnotherapist! 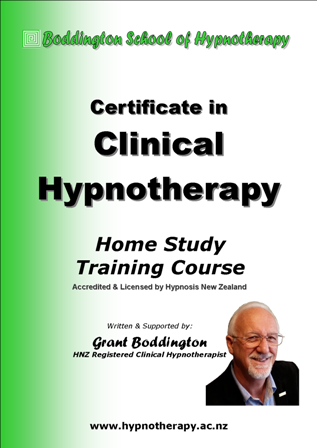 NZ's ONLY Fully Supported Online Home Study Hypnotherapy Course! Counsellors, Caregivers, Social Workers, Teachers, Midwives, Parents, Nurses, Natural Therapists. 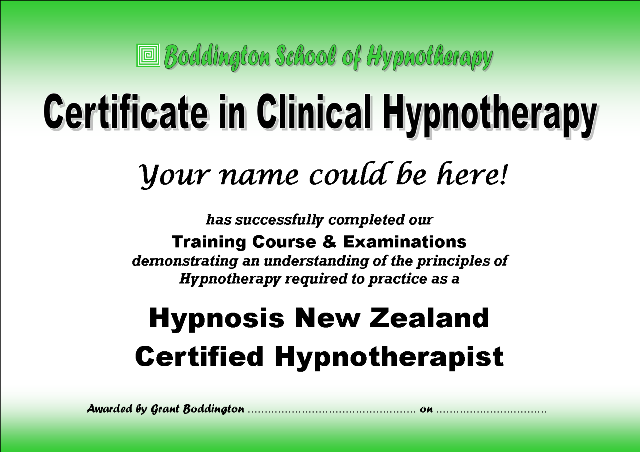 Learn Hypnotherapy - from the very best person to teach & support you! We have a FREE RESOURCES webpage for our students! Access provided on completion of the short Module 1 online multi-choice examination. 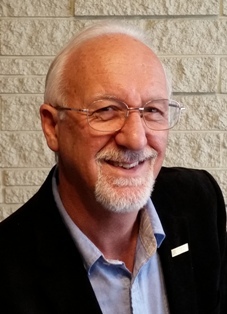 Call, chat, or text Grant Boddington 8:00am - 8:00pm - 7 days for more information on the newest, 2019 version of this course.